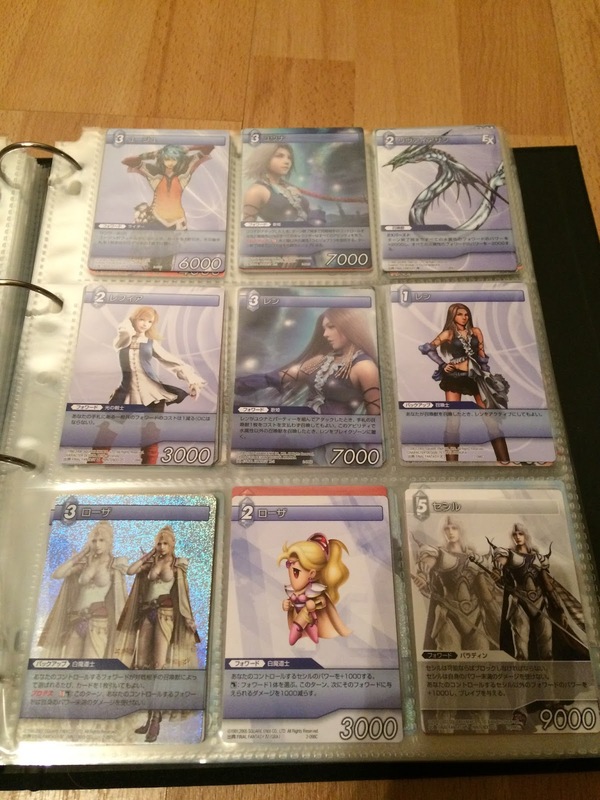 Because I don’t speak Japanese and don’t know a single person who played if around me, I never try to learn the rules. 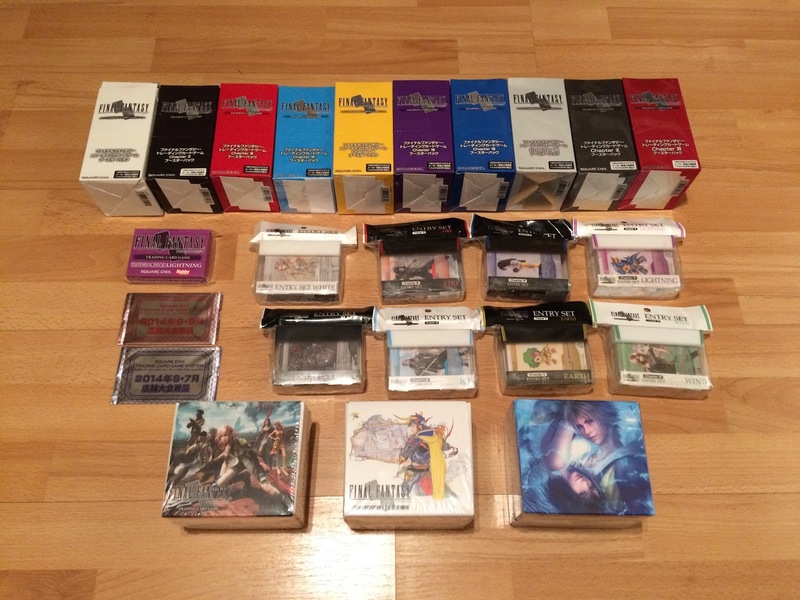 Instead, I focus on collect them all, and it’s a really long road ! 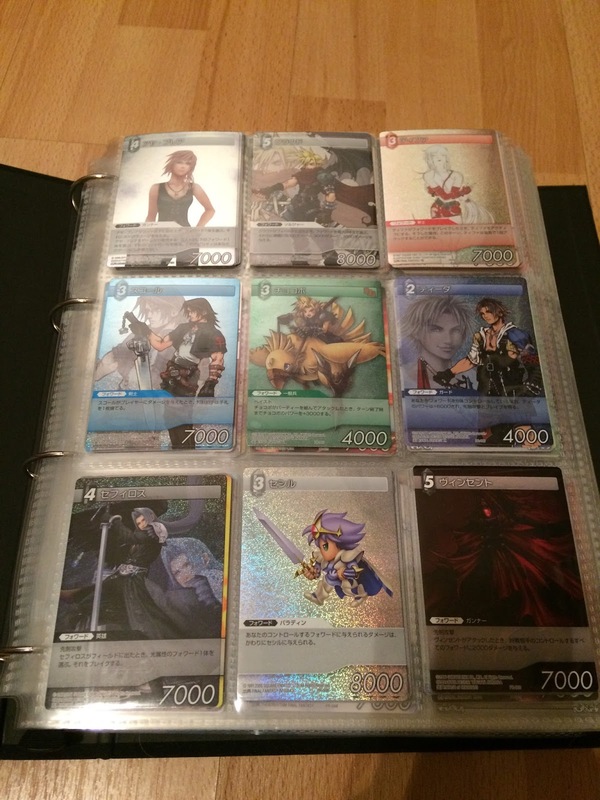 15 chapters, around 2000 cards, regular and foiled version of every one of them, and special cards only available on tournament… It’s a nightmare for a foreign collector ! 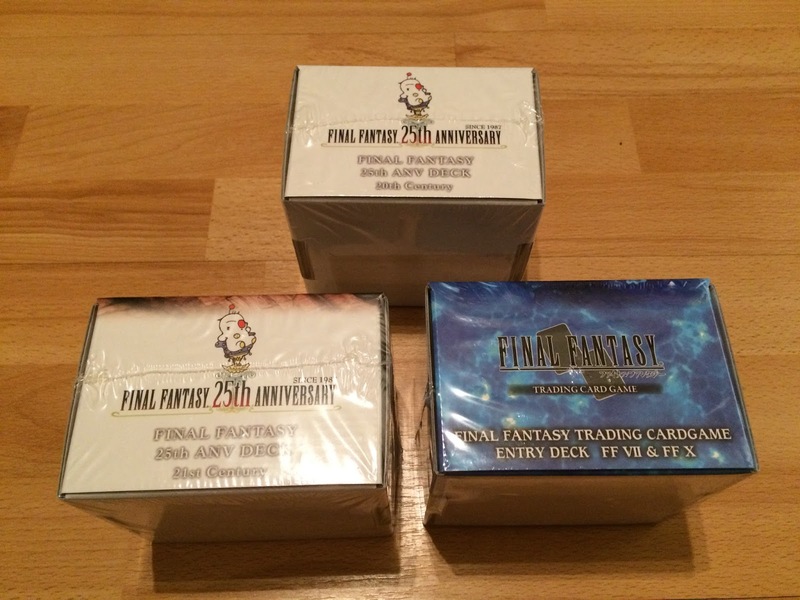 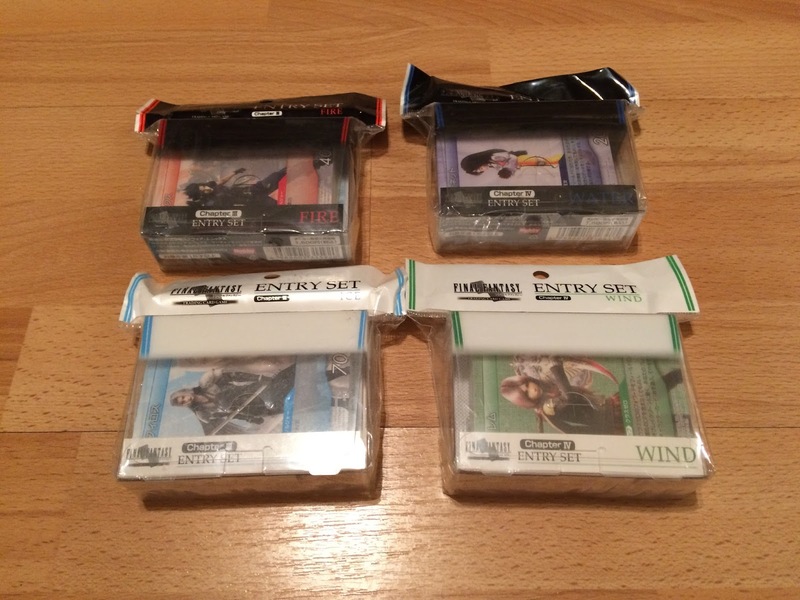 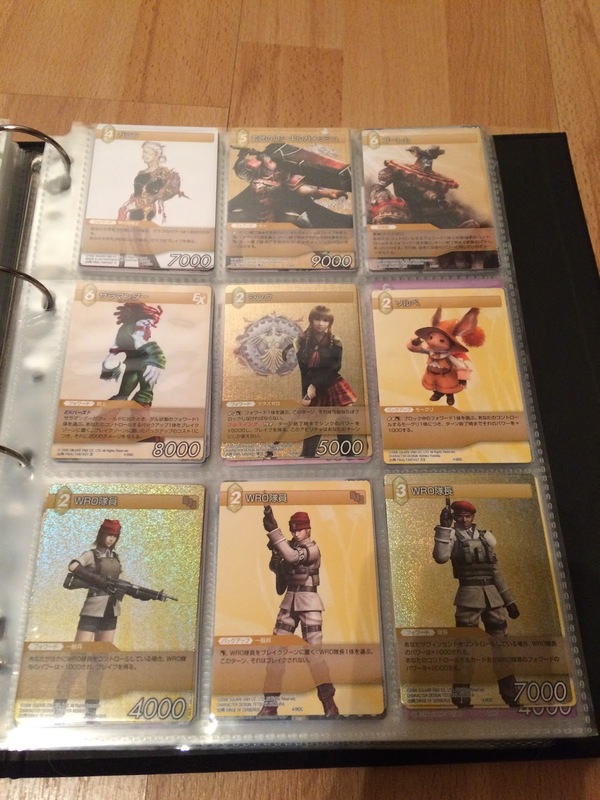 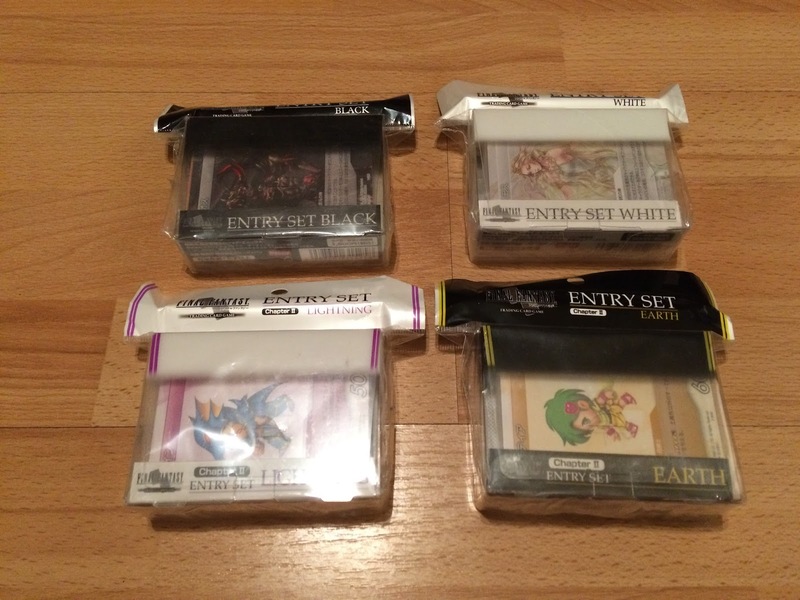 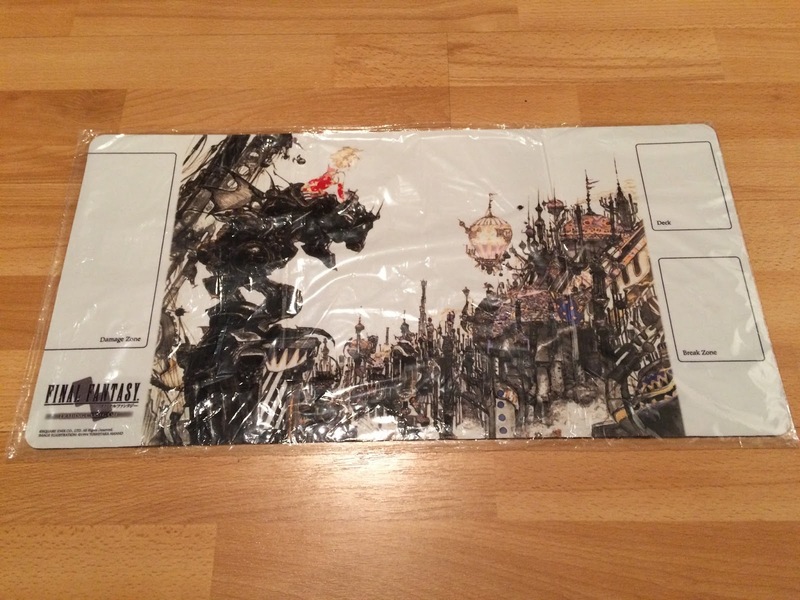 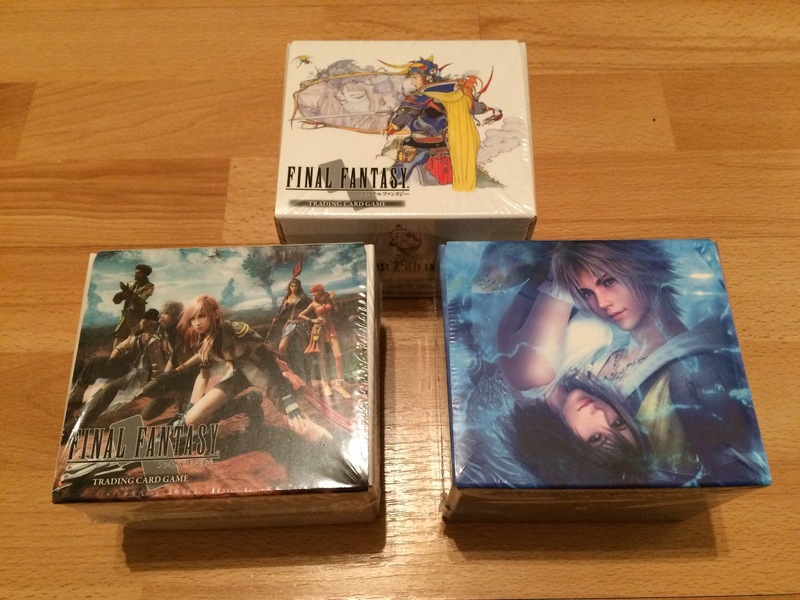 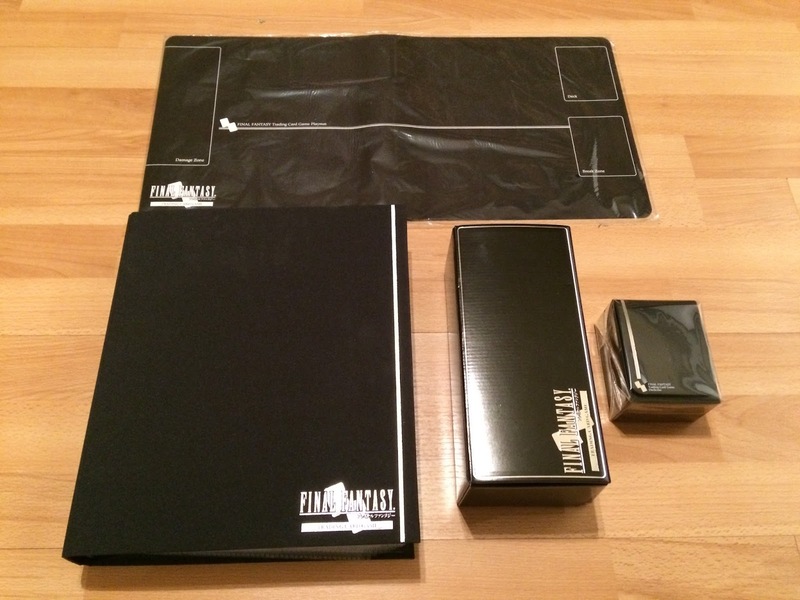 Here some item of my FFTCG collection, on next post I will take pictures of complete chapter.